1）A. 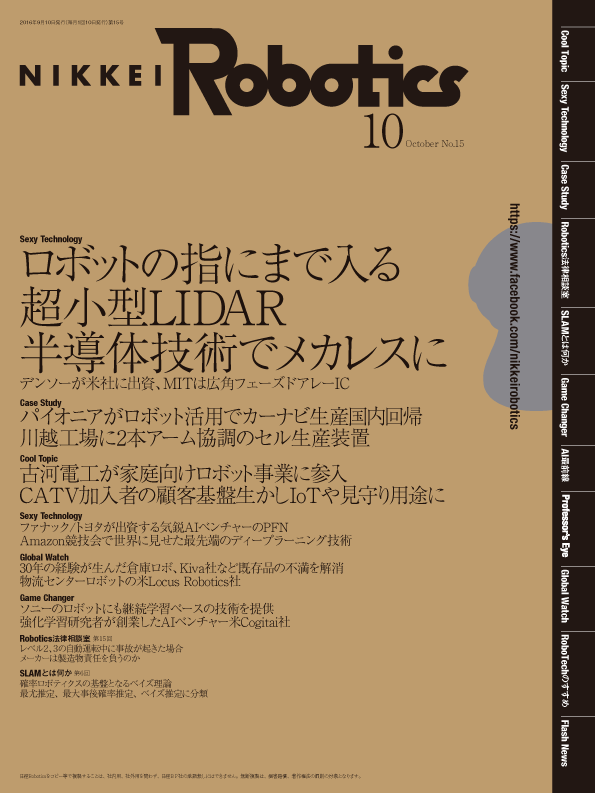 Minh, et al.,“Neural Variational Inference and Learning in Belief Networks,” ICML 2014. 2） S. Gu, et al.,“MuProp: Unbiased Back Propagation for Stochastic Neural Networks,” ICLR 2016. 3）A. Minh, et al.,“Variational inference for Monte Carlo objectics,” ICML 2016. 4）M. Tisias, et al.,“Local Expectation Gradient for Black Box Variational Inference,” NIPS 2015. 5）D. P. Kingma, et al.,“Auto-Encoding Variational Bayes,” ICLR 2014. 6）C. Blundell, et al.,“Weight Uncertainty in Neural Networks,” ICML 2015.